Hey guys! 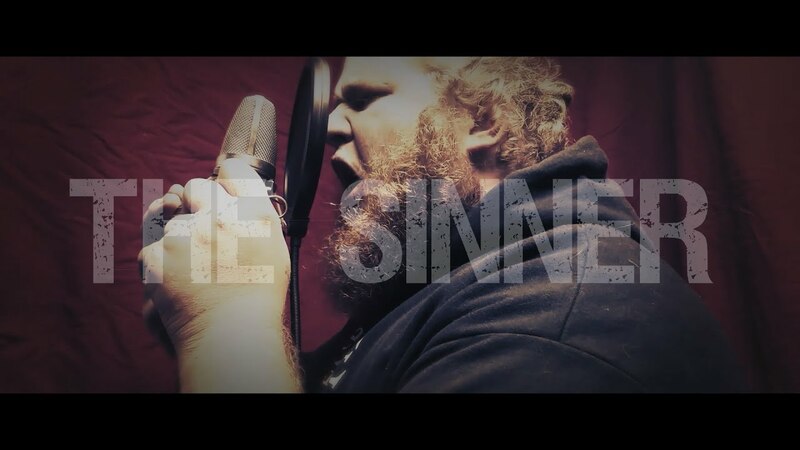 Here is my buddy and I’s vocal cover of Memphis May Fire’s song “The Sinner” I hope you guys enjoy!! Sam and I have been working on this cover of “The Sinner” by Memphis May Fire for a couple months now. I was really impressed with how Sam’s screams turned out on this track, and it was a lot of fun to collaborate with one of my good friends. So a Huge shout out to Sam Stafford for all his help and hard work! Go give him a follow on his Instagram! I appreciate you all more than you know. Truly. I beat myself up everyday so my friends, family, and fans all really keep me going. Thank you all so much for listening. YouTube Playlists: watch some of my other videos! ?